It was the coldest morning of the year and the setting moon’s light brilliantly contrasted the deep blue cloudless sky as I made my way to the Indian Springs. I’ve been meaning to get some pictures of the “Monster Spring“, as the locals used to call it, in a morning light. Here is one of the Hillside Springs. It’s been a great year working out at the Springs and I want to thank Pati, Lindsay, Rich, Mark, John, Sue, Thomas, Chakry, Sriram, Don, Ron, Paul, Anne, Amanda and everyone else who lent a hand or showed support. The coolest thing that happened to me this past year was my rediscovery of Philosophy thanks to my good friends at Tragedy And Hope. It’s never too late, nor too early, nor too often to study Philosophy. Today though, we are interested in Physics. The conditions were perfect for burning brush piles and I was able to light 34. In half of those I just poked my torch into the center of the pile instead of doing the usual chainsaw work to create a consolidated pile to ignite. The view from the scenic overlook. And the Marl Pit Bridge. Here is a video of the sunset taken from the scenic overlook. 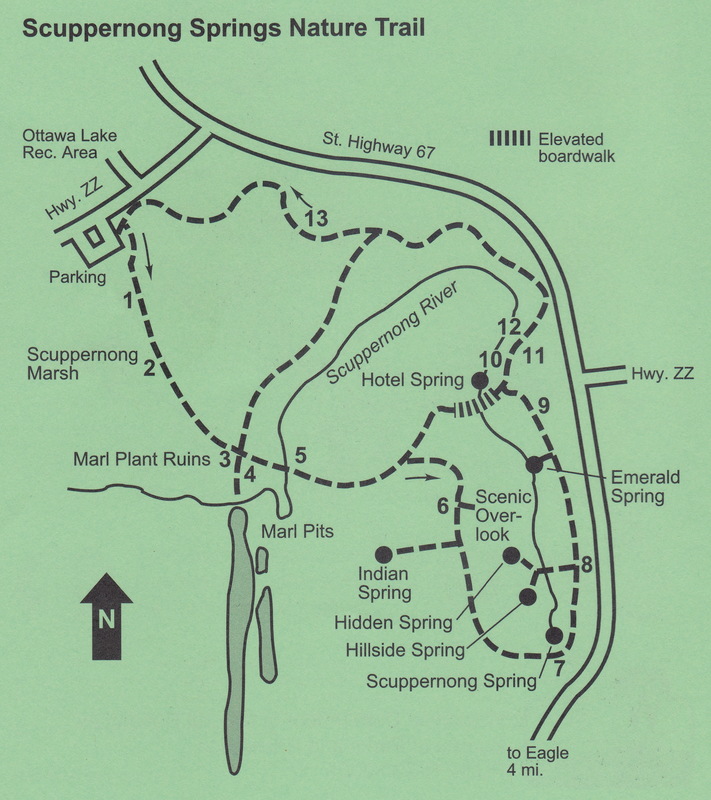 This entry was posted in Brush Pile Burning, Indian Springs, Scuppernong Springs and tagged Brush Pile Burning, Indian Springs, Kettle Moraine State Forest, Kettle Moraine Trails, Nature, Scuppernong River, Scuppernong Springs, SouthEastern Wisconsin Hiking Trails by paulmozina. Bookmark the permalink.